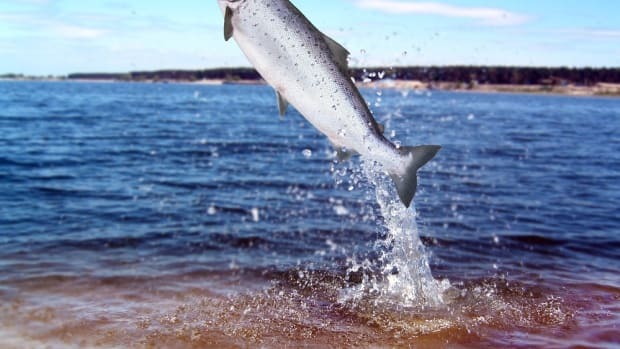 AquaBounty&apos;s ability to produce its AquAdvantage genetically modified salmon in Indiana is currently blocked given ongoing delays regarding the publication of the National Bioengineered Food Disclosure Standard. 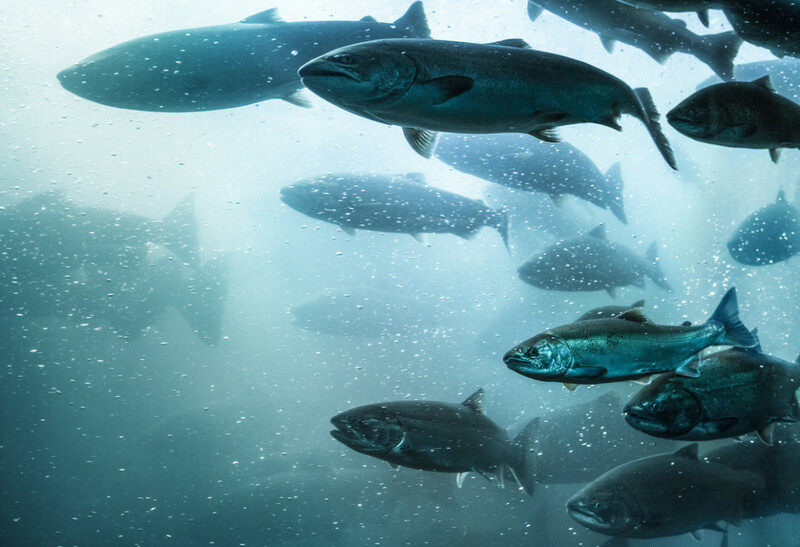 Until the Standard is officialized, AquaBounty will not be able to import the GMO salmon eggs from Canada. 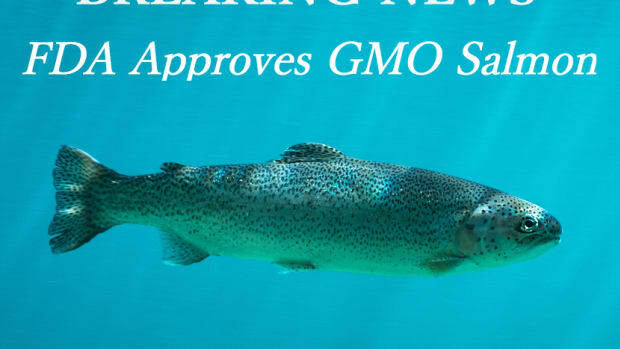 The Standard, which would define what constitutes a GMO food and therefore must be labeled under federal law, was due to be published on July 29, 2018, by the USDA. While proposed rules were published in May, an official Standard has yet to be released. 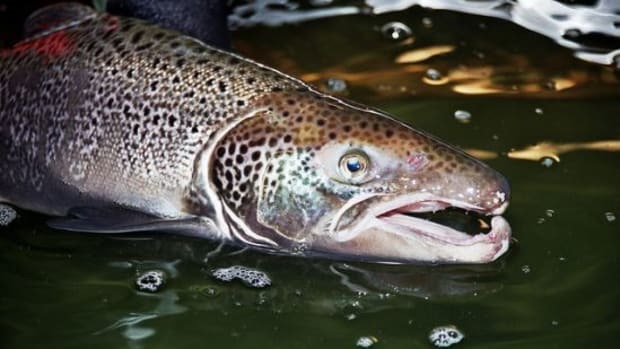 As a result of continued delays, AquaBounty has stocked its Indiana farm with traditional Atlantic salmon eggs. 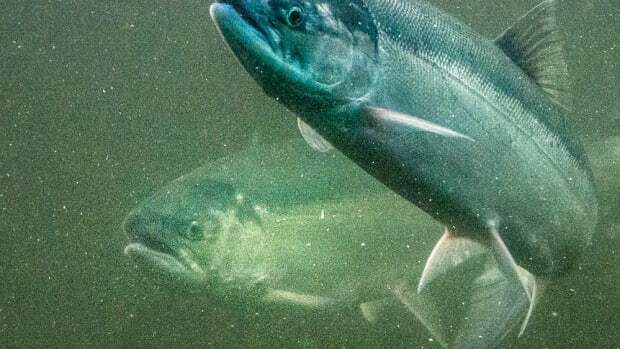 “This stocking has allowed us to start operations at the facility, while we wait for the lifting of the import alert on AquAdvantage Salmon, which we anticipate in the second half of the year,” AquaBounty CEO Ronald Stotish said in a press release. AquaBounty’s net loss rose to $5.2 million in the first half of 2018, according to the company’s second-quarter financial report. The company maintains that this is due in part to costs at its farm in Indiana. Earlier this month, the company posted its second sale from its Panama farm. 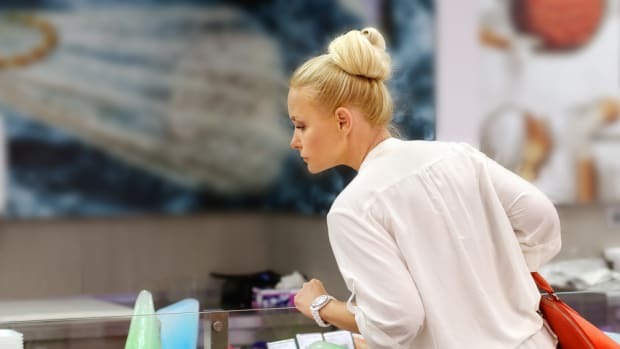 The company did not reveal the retail buyer. 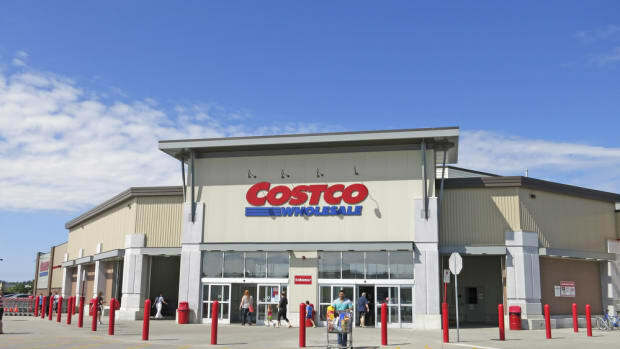 On August 1, the Center for Food Safety filed a federal lawsuit against the presidential administration, accusing it of intentional delays regarding these rules. Other groups including Friends of the Earth have pressured the government to issue mandatory labeling on GMO foods. 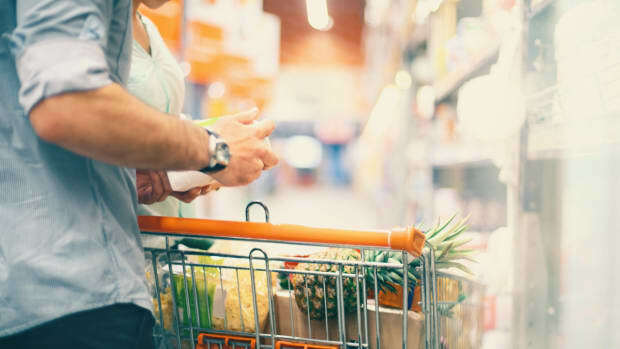 “Consumers are demanding that GMOs be labeled, and they demand to know what’s in their food,” Dana Perls, senior food and technology policy campaigner for Friends of the Earth U.S., told SeafoodSource.